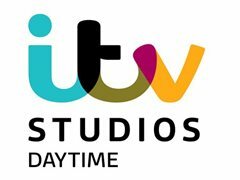 ITV Entertainment are looking for people with interesting stories and cases for a highly popular returning series. We are looking for anything from the serious to the lighthearted. No experience necessary. Get in touch to discuss this further!